﻿ 5 Simple Basketball Moves ANYONE CAN DO! 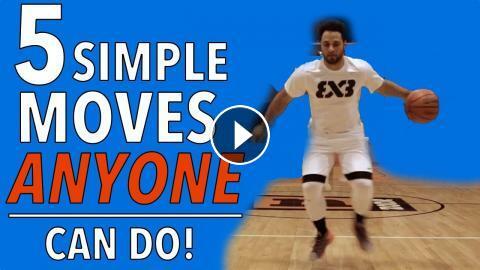 5 Simple Basketball Moves Anyone Can Do! 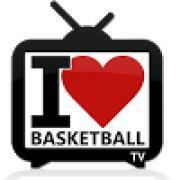 In today's video I Love Basketball TV shows you 5 easy basketball moves anyone can use to be effective.